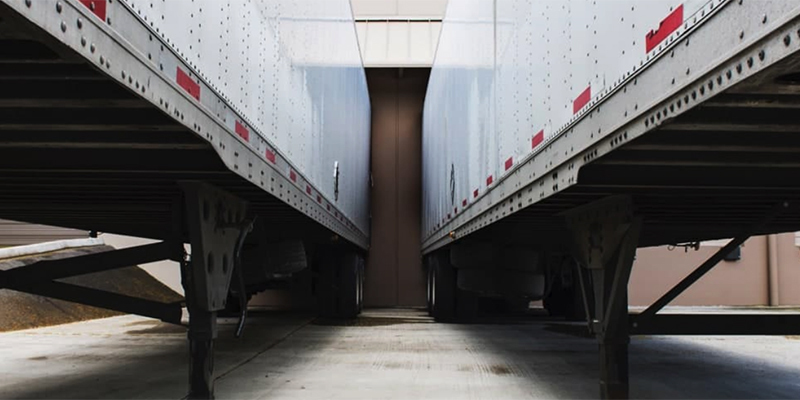 When most people think about global trade, they usually imagine planes, trains, automobiles, and ships. 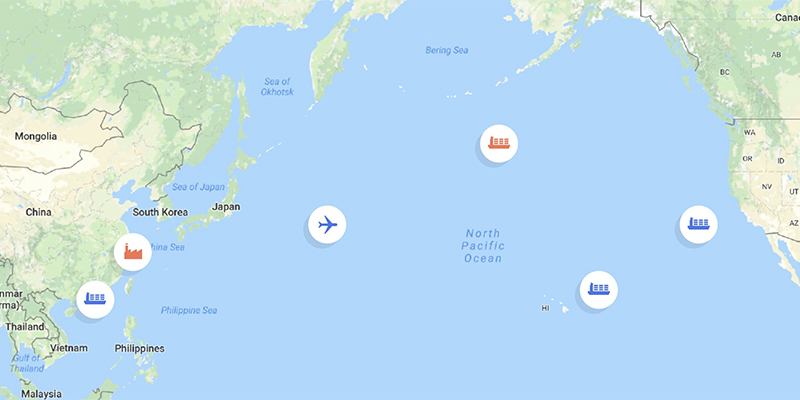 What they fail to picture are the companies that orchestrate how all those services to work together—companies like the full-service air and ocean freight forwarder Flexport. 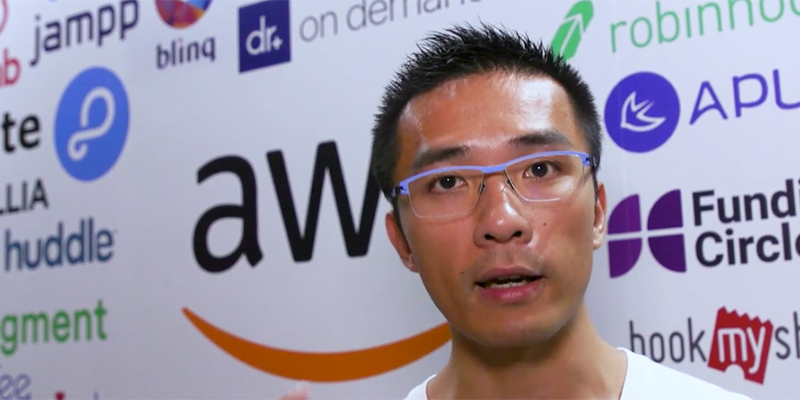 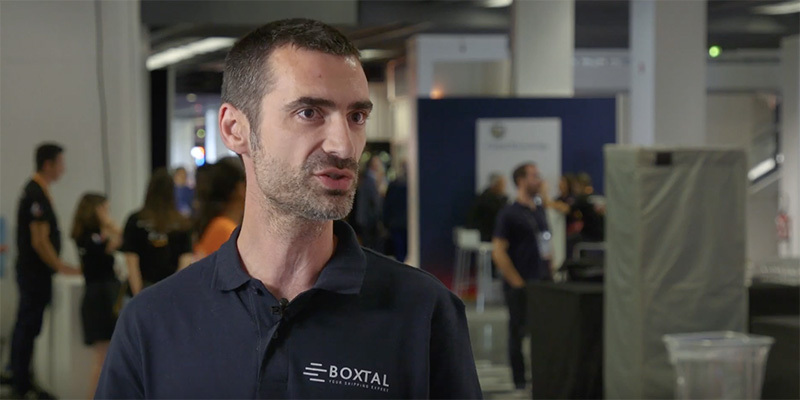 Samuel Guérin, Chief Technology Officer (CTO) of Boxtal, explains how the company switched to the cloud to accommodate the growth of their business, and to implement new features and solutions at a faster, more efficient pace.